Big John and his friends are rocking the Museum with an outdoor concert. 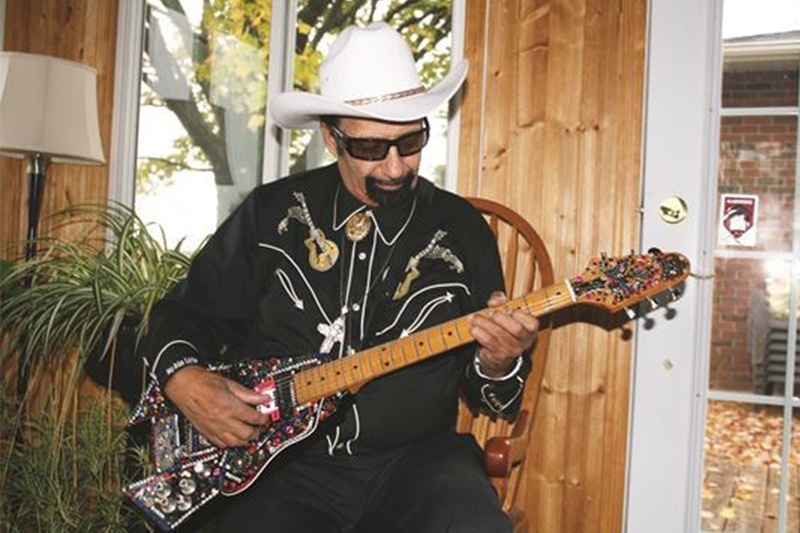 Big John will show off his talent by playing an eclectic mix of blues, classic country, and rock ‘n’ roll. The show must go on – if it rains, the concert will move indoors. Consider making a visit to the observation deck at the Skylon Tower before the event!